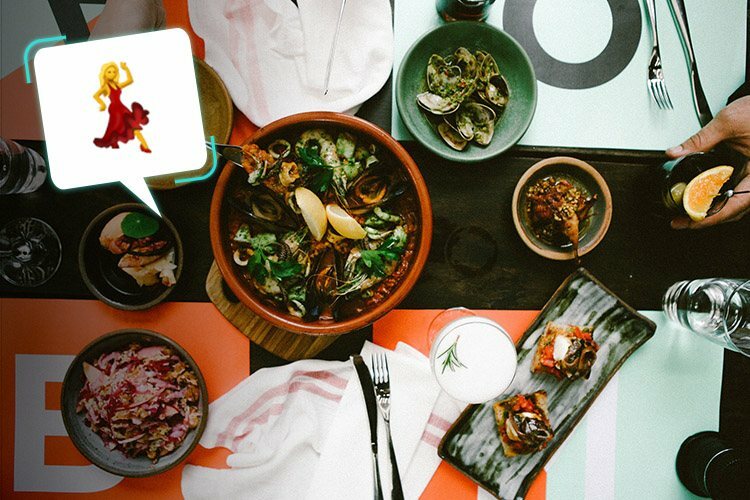 We’ve found five of Melbourne’s best eating and drinking establishments for you to try this month, so read on to find the one for you. 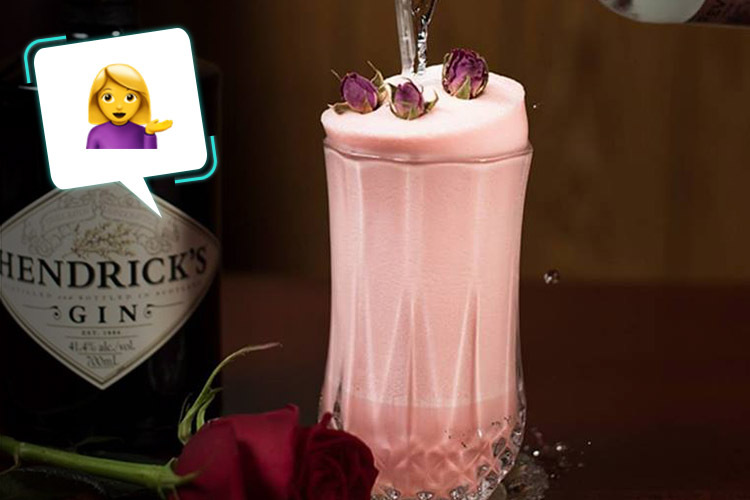 Trust us, it’ll be so good you’ll be lost for words…lucky we have emojis! A spacious and colourful tapas joint, MoVida is definitely the place to be if you like your dates on the livelier side. Spanish ads line the walls, the many windows offer an elevated view of the city beyond, and the hollowed-out log lampshades are a lovely touch. Order the very romantic Carrillera de Buey, which is slow-braised beef cheek with Pedro Ximénez and a creamy cauliflower puree. Delicioso! We’re off on sultry excursión to Bomba, super-authentic tapas joint and balmy rooftop bar. This place is chilled, stylish and very affordable, with yummy morsels prepared by a crack team of skilled and well-travelled chefs. Try the sumptuous paella, with braised duck, piquillo pepper and chicharrones. It’s hearty, warming, delicious, and thoroughly authentic. 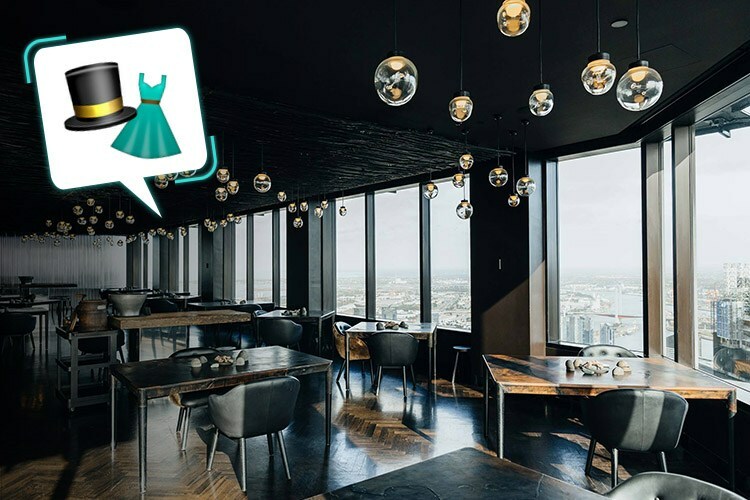 Melbourne bucket list staple Vue de Monde is our next destination, as we dip our toes into the wonderful world of swanky eatin’. If you fancy an extra-special treat, the degustation (featuring David Blackmore wagyu brisket) costs around $250 a head. Trust us, a pampered evening of wonderful wining and heavenly dining at the hands of Mr Bennett and co is well worth the cost! Everything’s better when your puppers is around, but not everyone sees it that way L. It’s not always easy to find an establishment that welcomes pooches, but Argos Loves Company is always here to oblige. 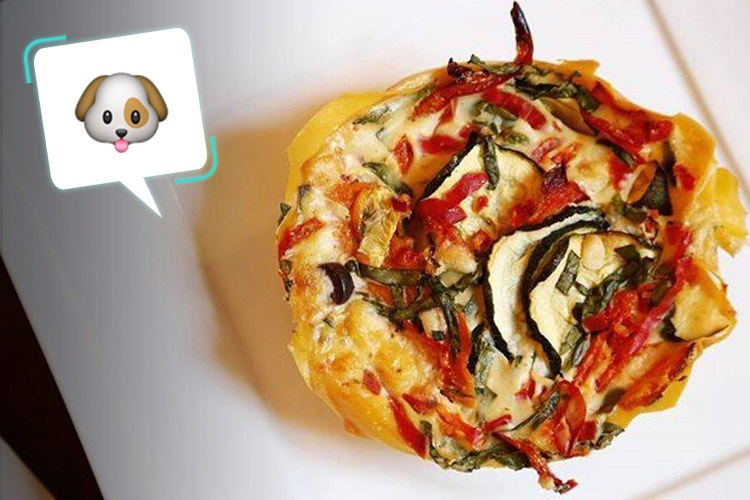 This charmingly rustic, animal-friendly cafe is a happy haven for dogs and humans wandering in from the cold, and the chili baked beans are extremely popular with both! Have you and your best mate checked out Argos yet? Write a review on True Local! Calling all the single ladies! Plush leather and rich red velvet abound at 1806, where gorgeous opulence reigns supreme. It’s all about channelling the elegant class of a bygone era, and that includes the drinks. The bartenders here can mix anything you want, and their flair for cocktails is the stuff of local legend. Ask for a Roman Punch (Pampero Anejo, curacao, lemon, raspberry and port), and you’ll see what we mean! 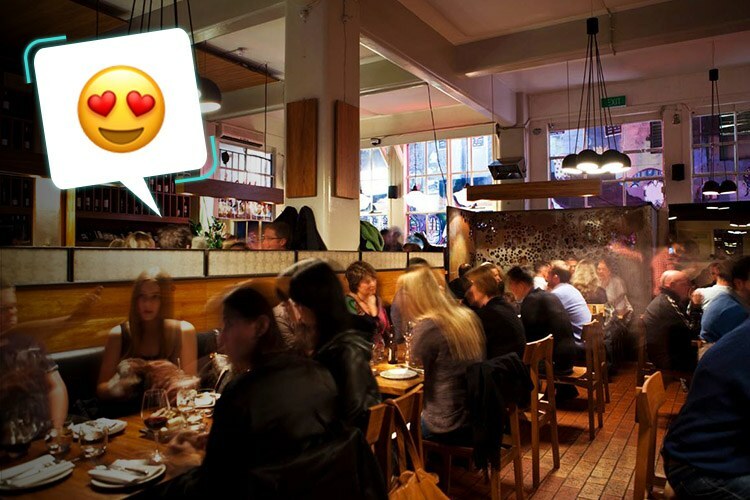 Are there any places in Melbourne that tickle your emoji fancy? Review them on True Local!